It’s already February? Where has the time gone!? To kickstart this month, Your Baby Club have got an incredible list of offers for you this week! Get your hands on a FREE Fisher-Price Soothe & Go Giraffe with Amazon Baby Wishlist! And if that’s not enough, there’s also a year supply of Huggies® Baby Wipes up for grabs! Well known as the self-sterilising bottle that can be sterilised in the microwave in 3 minutes. Proven 80% less colic thanks to the smart ventilation features in the base. Simply click here and sign up to MAM Club and you will automatically be entered into our monthly prize draw. For your chance to win a MAM bottle set & voucher, simply click below. Put up. Put down. Transform any room into baby’s room – in seconds. Whether it’s a family get-together or baby’s first holiday by the sea, SENA Nuna Cot is your indispensable travel companion. Don’t miss out on the chance of putting your hands on one of them for FREE. 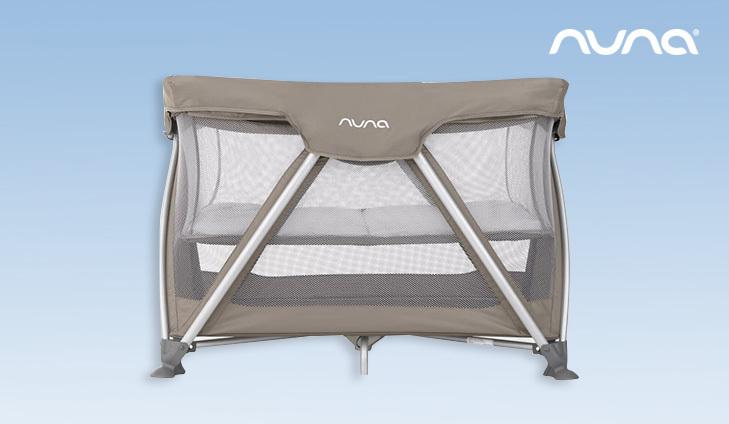 For your chance to win a Nuna Sena Travel Cot, simply click below. 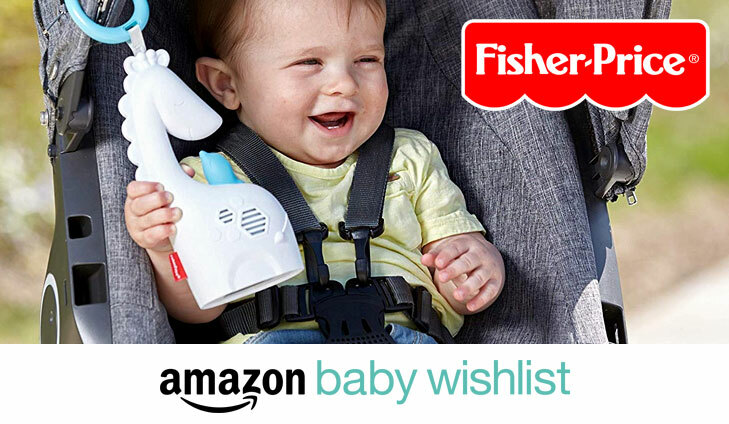 Amazon is giving away a Fisher-Price Soothe & Go Giraffe to all new and existing Amazon Baby Wish List members who are Prime. (free trial allowed) Simply sign up, follow the instructions and claim yours. To get your FREE Soothe & Go Giraffe, simply click below. Want a year’s supply of Huggies® Baby Wipes? Testers Keepers are giving you the chance to test and review Huggies® Baby Wipes and receive a year’s supply. Huggies® Wipes go beyond cleaning, our skin loving wipes with natural fibres gently care for your baby’s skin. To test and review Huggies® Baby Wipes, simply click below. 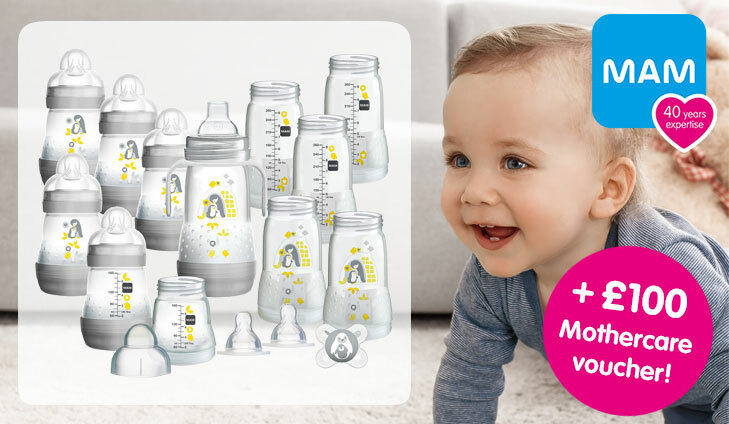 Tommee Tippee are offering you the chance to win a Perfect Prep™ Day & Night! 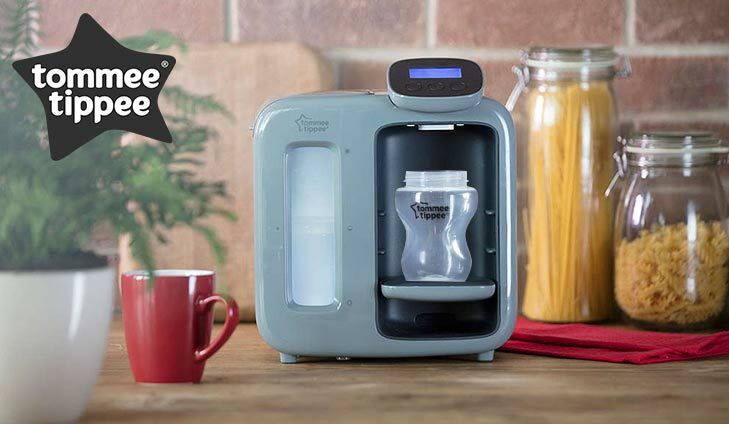 The Tommee Tippee Perfect Prep™ Day and Night machine – making bottle feeding a dream right around the clock. For your chance to win a Perfect Prep™ Day & Night, simply click below. Our friends at bonusprint are giving EVERY member a £15 voucher to spend on any piece of personalised wall art straight from your phone! 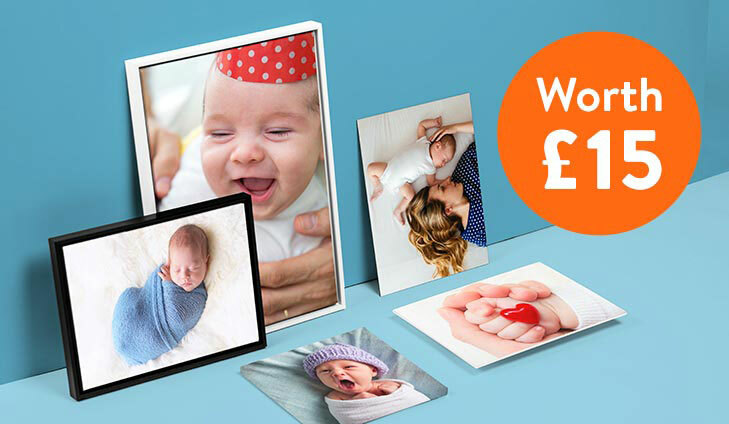 Create a lasting memory in minutes from your smartphone on canvas, acrylic, aluminium print or photo on wood at bonusprint and get £15 off your order.